Each class has been labelled with the skill level required to tackle the class. If in doubt about taking a certain class, just ask us and we can let you know more information. We're Making Mittens - All Canadians need winter mittens!! We will teach you the skills you need so don’t worry about that!! If you need more help before the next class, you can always drop in on Wednesday afternoons for help!! 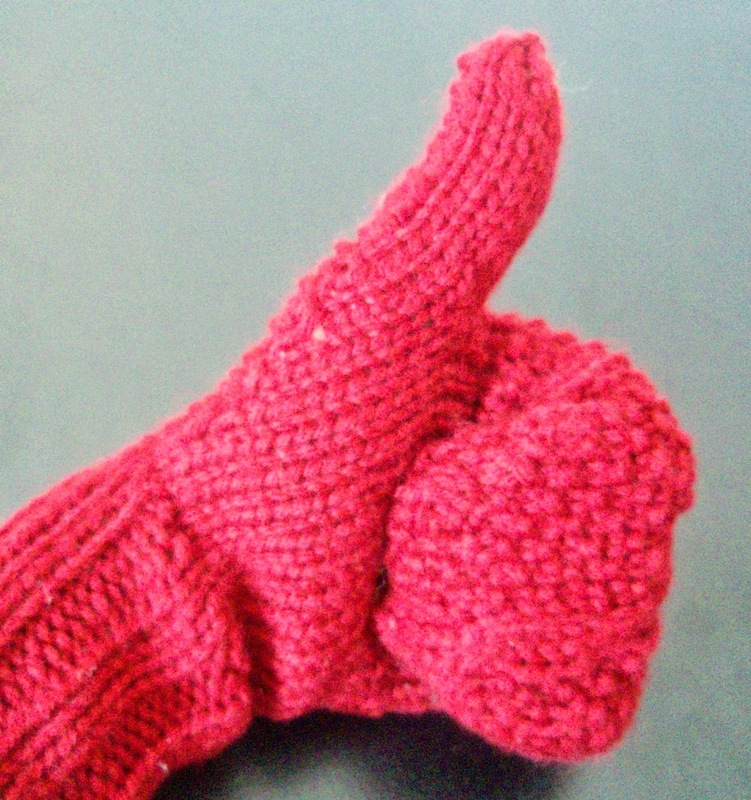 If this winter is like last winter – we will need nice warm mittens!! The class is limited to 6 participants Payment required at time of registering. You will discover techniques that will make socking knitting so much easier!! Needle Felting class - fun with fibres!! Needle Felting a Tea Cosy – Freehand Floral! !